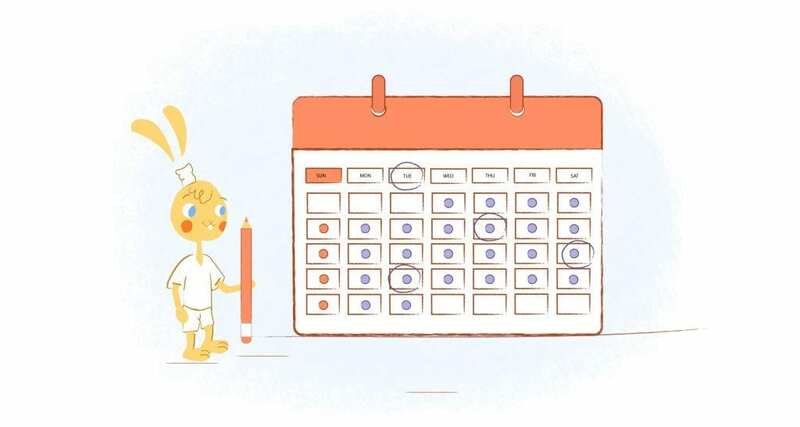 In addition to using online calendars with your team, you’ll likely have to use some sort of project management system to communicate and assign tasks. This allows you to stop cluttering each other’s inboxes, get organized and get work done. 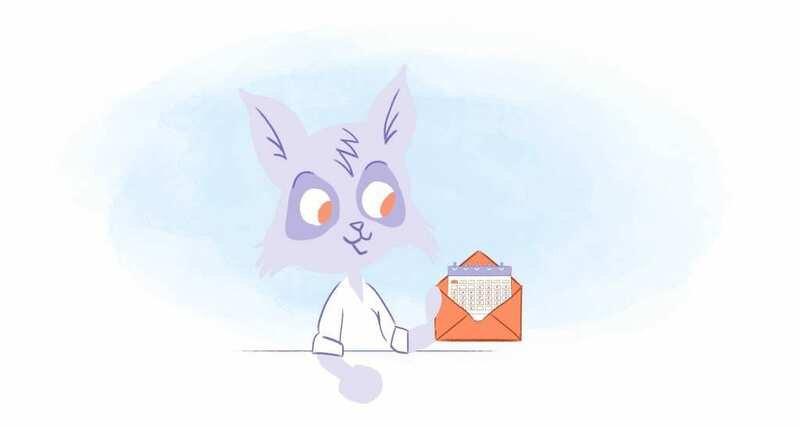 The good news is you can use online calendars to plan ahead, set deadlines and map out tasks for everyone. When used in conjunction with a project management system, you can seamlessly work with a virtual team to create processes and systems that move the business forward. In this piece, I’m outlining some ways you can use a project management system effectively. While there are several systems out there, my team and I use Asana. Therefore, a lot of my tips will be based on my experience with this system. Unless you assign a deadline to a task, it probably won’t get done. That’s why it’s often important to reverse engineer larger projects, break them up into smaller tasks and set deadlines accordingly. The first step is to create a deadline for when the entire project is to be completed. For instance, when I launched my group coaching program for the first time I simply chose a date I wanted to launch it. From there, I reverse engineered the steps that led up to the completed project. One I had the steps, I assigned tasks and delegated to my team through the project management system. When working with a project management system, I suggest using one that doesn’t clutter your inbox. One issue I had with several of the systems that I used was when a team member would post a message I’d get an email. There was really no difference between this and having them send me an email directly – and it was really distracting. That’s why I usually recommend that teams turn off the email notifications on their project management system. Instead, commit to logging in there throughout the day to see team communication. One of the things I do in my project management system is create notes for upcoming meetings. For example, I make a running list throughout the week of things I need to discuss with my business manager. Since the notes were in the system, we just pull them up when it’s time for the meeting. This keeps meetings short and focused. It also allows us to post updates and check off items in the project management system so we know it’s been addressed. Some calendar systems can use data to figure out which tasks are most important. I like to use this data to batch tasks on certain days. 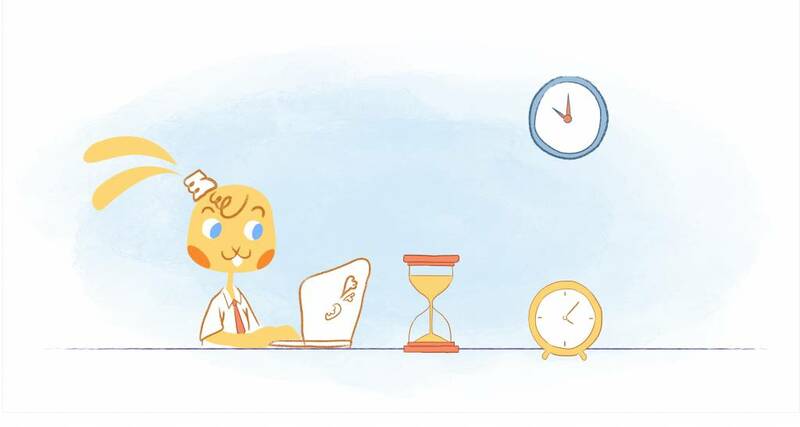 You can block out the times for these tasks in the calendar and then assign them in your project management systems. “Batching” refers to a productivity hack where you do similar tasks during a block of time. The idea is you’re not forcing your brain to jump to different things and can therefore focus. I’ve been using this technique for years and it works like a charm. A project management system is a must if you want to keep your team productive. By using it in conjunction with a calendar, you can keep everyone on the same page.